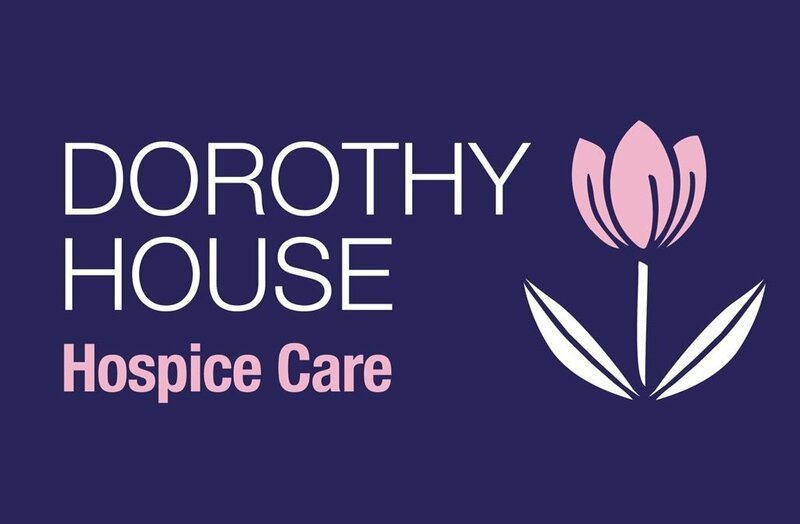 Dorothy House Hospice Care provide care for people within the community that have life-limiting illnesses and need caring for. SMARTech Heating & Cooling’s recommendations enabled Dorothy House to implement a range of measures to further reduce their energy consumption achieving an additional 37% energy reduction. SMARTech Heating & Cooling helped Dorothy House reduce their overall energy consumption through a reduction in both electrical demand and total gas usage. We did this by initially installing energy monitoring equipment for a year to gather data to calculate the expenses. By installing LED lighting, we reduced the wattage and the number of fittings. Voltage Optimisation (VO) is a well-established and proven technology, especially in the UK where electricity is supplied at an average of 242 volts, which is high compared to many other countries. Voltage Optimisation saved Dorothy House 12.4% overall. SMARTech Heating & Cooling’s LED lighting range includes direct replacements for most existing systems, from the standard T5 and T8 tubes, right through to powerful halogen replacements. The installation of LED lights provided a 56.1% saving on total consumption. SMARTech Heating & Cooling has a SMART solution – we provide a temperature monitoring product designed to improve the efficacy of refrigeration systems by up to 33%, plus improve equipment performance and reliability. By installing refrigeration, Dorothy House also saved 25% on total consumption. Previous analytics of the whole site was recorded in July 2015, whereas now we have been pulling data for the whole site since November 2016. The load across the site obviously changed considerably during these periods due to heating and cooling. We have recently started to do an additional session of monitoring with clients before we progress to the installation and switch off the solar PV for a couple of days to get a true reflection of the site energy usage minus renewable energy generations. On the first floor, energy monitoring was conducted both before and after the installation. The data in the chart below shows that there was a large amount of energy saved. In 2015, 278 kWh was used whereas in 2017 with the new installation it went down to 140 kWh. SMARTech Heating & Cooling’ss LED lighting range includes direct replacements for most existing systems, from the standard T5 and T8 tubes, right through to powerful halogen replacements. Our case study on SMARTech Cooling’s work with Dorothy House tells the story of how we helped reduce their energy consumption. If you would like to reduce energy waste, boost profits and cut carbon emissions then contact SMARTech Cooling today.